Old Diary Leaves vol 5, H.S. Olcott Covering the years 1893-96, this volume of Colonel Olcott's reminiscences covers Annie Besant's early work, the 'Judge Case', and Psychometric readings. 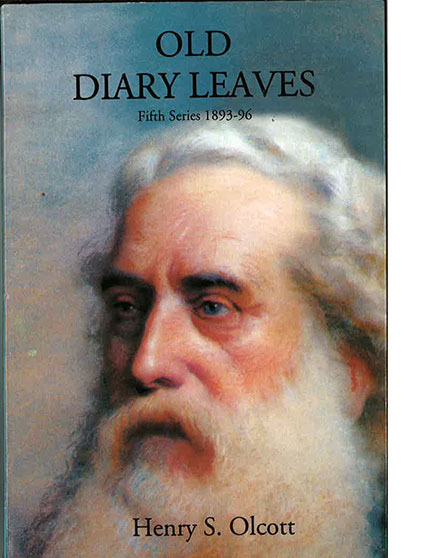 Covering the years 1893-96, this volume of Colonel Olcott’s reminiscences covers Annie Besant’s early work, the ‘Judge Case’, and Psychometric readings.